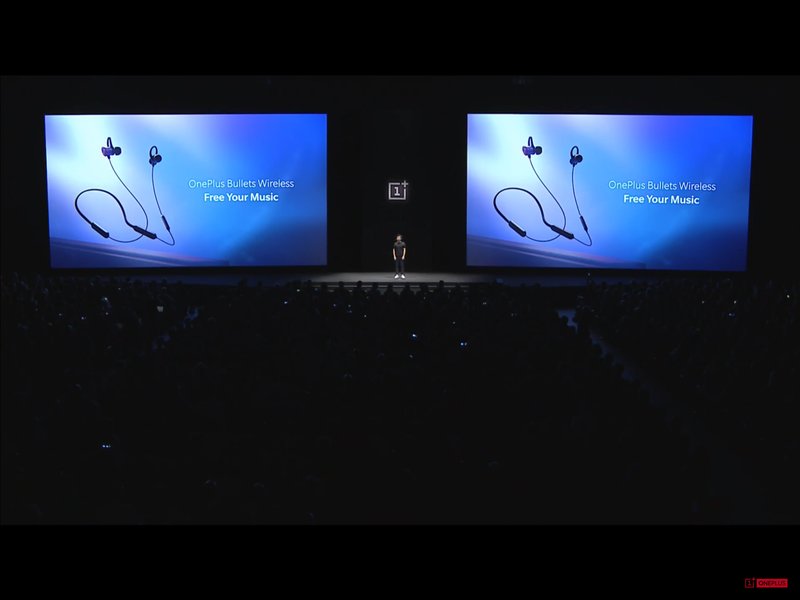 The brand has also announced OnePlus Bullets Wireless earphones along with the latest OnePlus 6 smartphone, at an event in London. The earphones are priced at EUR 69, and $69 in the US and it will available for purchase starting from June 5. The wireless headphones come with a host of interesting features. The headphones come with a magnetic ear cups, which clipped together seamlessly. The headphones switch off automatically when they are attached and connect to your smartphone automatically when you undock them. All you need to do is place them apart to switch on. The similar functions are used to receive calls as well. It features 9.2mm moving coil driver. The earphones come loaded with Google Assistant as well. The company says the headphones come with fast charging and 10 minutes of charge can give 5 hours of battery life. The device can be charged with any USB Type-C cable. Coming to sound, the earphones come with Energy Tube, which absorbs the additional soundwaves for a clearer reproduction output. There's a multi-function 3-way in-line remote too, providing controls for music and calls.